I don't have cable so haven't seen the show, but what a blessing to have this on TV!! With all the junk out there it is wonderful to see something Biblical still being aired! 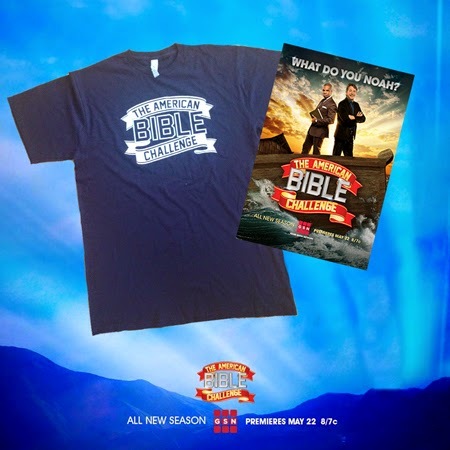 We've seen part of a show (when at a relatives house, we do not have cable), and in no way do I think I am knowledgeable enough in the Bible to win! My 13 year old son, now he's another story. :) He knew most answers and thought it would be fun to be on the show! Keeping my fingers crossed that I'm the winner!